The latest installment of the Yeezy Boost 750 dropped today in stores in the Light Brown/Chocolate colorway, but it appears that Kanye is ready to move on to the v2. 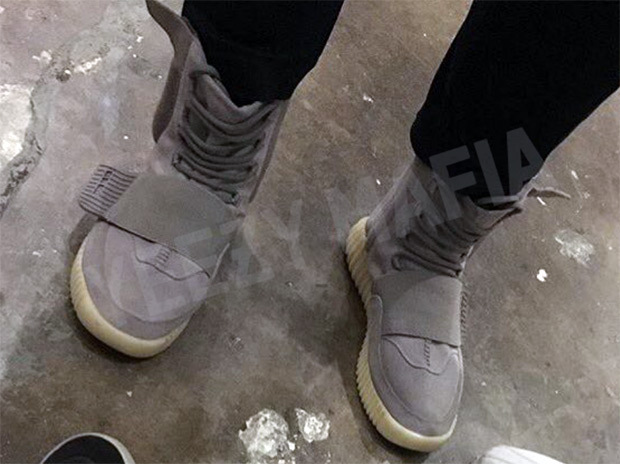 Seen here, according to YeezyMafia, is the Yeezy Boost 750 v2 in a grey/white colorway almost identical to the first Yeezys last February. More details to come, but expect these in late 2017.